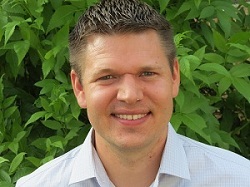 Dr. Frank Metzler graduated from the Texas A&M College of Veterinary Medicine in May, 2009. His veterinary interests include soft tissue and orthopedic surgery, opthalmology, and internal medicine. Receiving over 50 hours of continuing education yearly, he is a member of the Texas Academy of Veterinary Practitioners. Dr. Frank has been planning his dream veterinary practice since early veterinary school, when he and his now wife (Dr. Mindi) would go on long walks discussing their future plans. He is excited to see his dreams become a reality. Dr. Frank has always loved the Texas Hill Country. He has canoed since he was a young child and completed the Texas Water Safari in 2004 with his dad. In his free time, Dr. Frank enjoys hiking, cooking, and spending time with his family. He is a loving husband and wonderful father to his 3 human kids (Bryce, Ainsley, and Embry) and 6 fur kids (Coty, Dusty, Peyton, Ronney, Kit Kat, and Sophie). 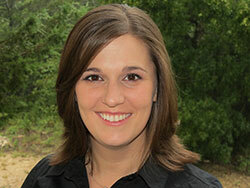 Dr. Mindi Metzler graduated from the Texas A&M College of Veterinary Medicine in May, 2009. 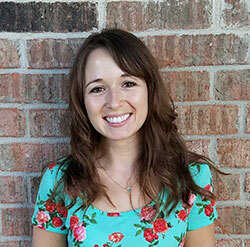 After practicing in San Antonio for 3 years, she and her husband (Dr. Frank) decided to pursue their dream of owning their own practice in the beautiful Texas Hill Country. She has a strong interest in veterinary dentistry, soft tissue and orthopedic surgery, and client education. 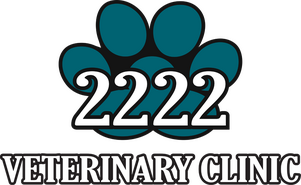 Once monthly, she gives free lectures on a variety of topics to help pet owners further understand their pet's health. Dr. Mindi has loved playing soccer since she began at age 4. After finishing her soccer career as First Team All Conference at Centenary College, she went on to pursue her lifelong dream of becoming a veterinarian. Her personal interests include reading, coaching soccer, and playing word games. She enjoys every second she gets to spend with her 3 children, Bryce, Ainsley, and Embry. Together, they have 4 dogs and 2 cats. Dr Michele Everitt is from Dallas but went to college at Cornell University to receive her bachelors degree in animal science. Dr. Everitt attended Texas A&M College of Veterinary Medicine. She graduated in 2014. Her veterinary interests are soft tissue surgery, internal medicine, cardiology, preventive medicine, and dentistry. Dr. Everitt enjoys jogging, photography, painting, and visiting wineries with her husband Dan. They have a cat together named Friday.